Get an amazing mobile phone with enticing design right in your budget. Yes, you heard it right! The InFocus Epic 1 smart phone is equipped with all the standard features and is available at incredible price. It is the first ever 10-Core processor phone with Tri-cluster architecture and will surely enthrall you with it's functioning. It has a special function of capturing 30 shots only in 2 seconds and has a battery capacity of 3000 mAh. The device also lets you control your smart devices like TV and Ac with the help of its universal remote. Scroll down to learn about its other enticing features. . .
Design and DisplayThe Infocus Epic 1 is equipped with amazing design and display. It has 5.5 inch full HD display screen with the resolution of 1920 x 1080 pixels. It will allow you to see the true colour of the images and view your videos crystal clear. It has brushed metal finish to flaunt off your style. Processor and OSWith the first ever 10-Core processor phone with Tri-cluster architecture which works at amazing speed and helps to save 30% of the battery. The device consists Android Marshmallow 6 operating system to provide you with friendly user interface. The device is loaded with 32 GB internal memory which can be further expanded up to 128 GB using micro SD card. It has 4 GB RAM to allow you to play all your heavy games without any interruption. 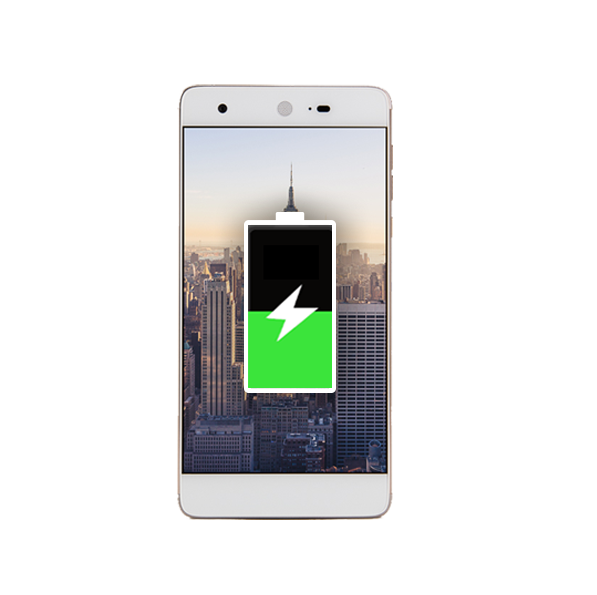 Infocus Epic 1 consists of 3000 mAh battery to let you stay energetic always. CameraCreate memories wherever you go with the remarkable camera of this phone. It has 16 MP rear camera and 8 MP front camera, to deliver you the best quality pictures. With the burst mode, the device can take 30 shots in 2 seconds, capturing every moment. ConnectivityThe mobile has 4G VoLTE and WiFi connection and it supports blue-tooth as well. Transfer all your files easily to the laptop by the connecting it with a USB port.